Apportez votre boisson de choix. BYOB. Desserts maison, cafe, the pour acheter. Homemade desserts, coffee, tea for purchase. Levee de fond pour Loisirs Arundel fundraiser. 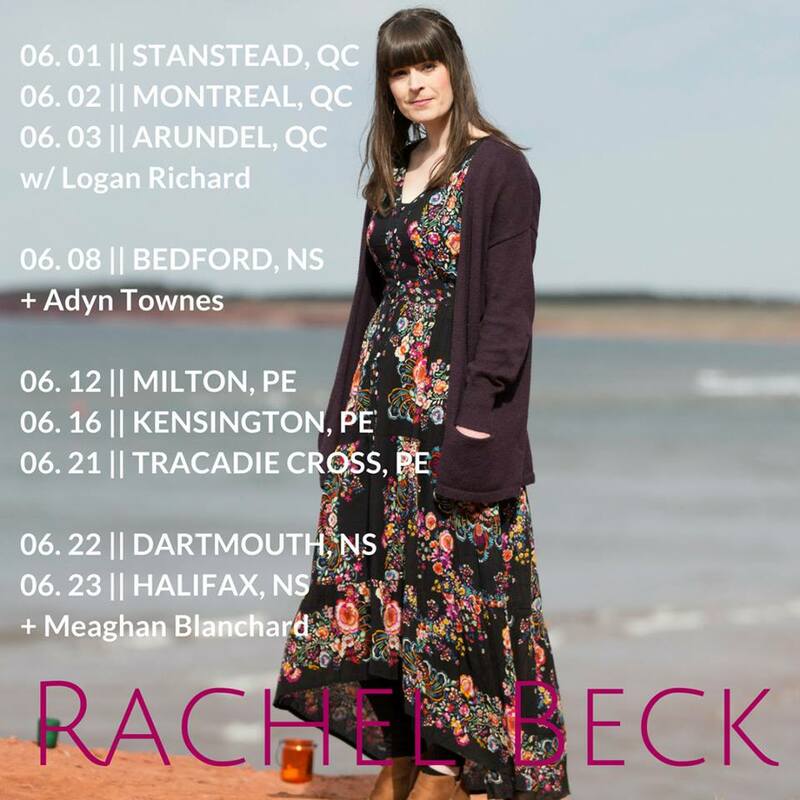 Rachel Beck’s voice is as captivating as the cadence in an exotic language, and yet is as familiar as your mother’s humming. 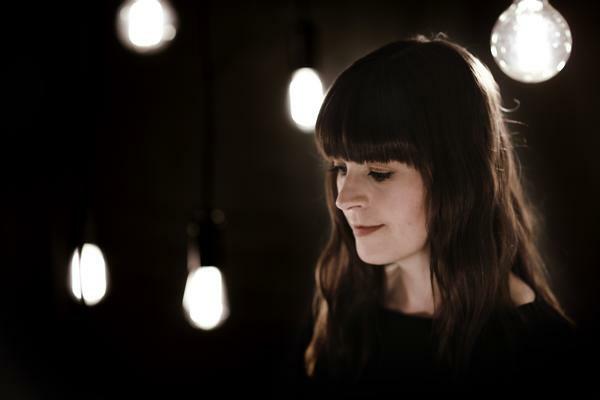 Her rich, clear vocals gracefully dance above distinctive piano to create a fresh and compelling folk/pop sound. And whether you see this Canadian singer-songwriter live, hear her on the radio, or press play on one of her songs, the experience is just as impactful: you are not only brought under her vocal spell, but are an instant fan.